Robert Cowie – Professor of Physical Therapy, School of Health Sciences, Winston-Salem State University (WSSU). Dr. Cowie earned his PhD in Biomedical Science, College of Medicine, East Tennessee State University in 1983 and was a Postdoctoral Fellow in Neuroscience at the Uniformed Services University of the Health Sciences, Bethesda, MD through 1985. Prior to coming to WSSU in 2000, he taught medical, dental and doctoral students as an Associate Professor of Anatomy in the College of Medicine, Howard University, Washington, D.C. During this period he also served eleven years as an Adjunct Research Fellow at the Laboratory of Sensorimotor Research, National Eye Institute, the National Institutes of Health, Bethesda, MD. Dr. Cowie’s reseach has focused on sensorimotor integration during orientation behaviors in mammals including primates and humans. Using classical and modern anatomical tracing and neurophysiological recording and stimulation techniques, he has studied the peripheral and brainstem systems that control movement of the eyes, head, neck, ears, jaw, and body during reflexive responses to novel stimuli. Some neural mechanisms underlying the cardiovascular and other visceral components essential in support of these responses were also characterized. More recently, his students have investigated the maintenance of postural stability using computerized dynamic posturography. This involves the assessment of the roles of the visual, proprioceptive, and vestibular sensory systems in control of the musculoskeletal system under a variety of environmental and cognitive conditions, and at various times during the life-span. Doris Molina-Henry – Assistant Professor of Physical Therapy, School of Health Sciences, Winston-Salem State University (WSSU). Dr. Molina-Henry earned her Ph.D. from the Department of Neurobiology and Anatomy at Wake Forest University, School of Medicine in 2010. 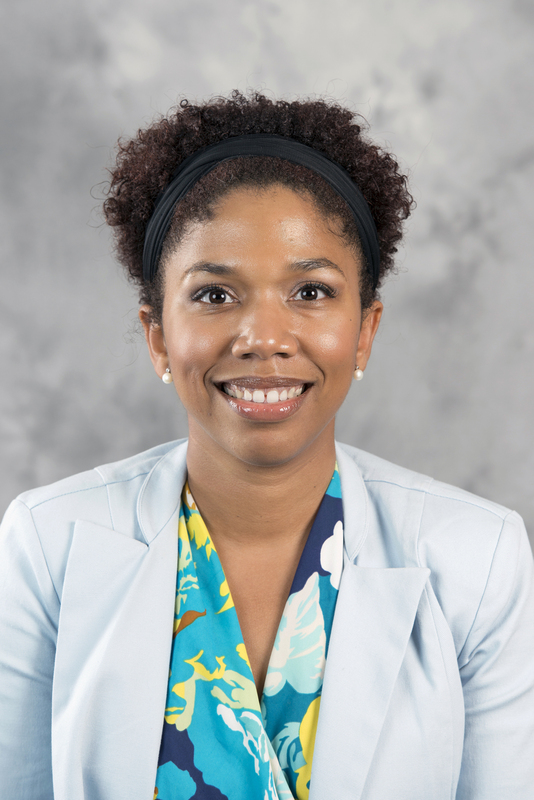 She was an RJR Leon-Golberg Fellow from 2012-2013 focusing on acid-base regulation in the kidney under physiological and pathological conditions with the Physiology and Pharmacology Department at Wake Forest University, School of Medicine. Dr. Molina-Henry also conducted studies on the physiological mechanisms underlying seizure activity in an alcohol withdrawal mouse model as a PRIME-IRACDA (Postdoctoral Research, Instruction and Mentoring Experience –Institutional Research and Academic Career Development Fellowship) Scholar from 2013-2015 with the Physiology and Pharmacology Department. Tadhg O’Gara – Orthopaedic Surgery and Neurosurgery, Wake Forest Baptist Health. Dr. O’Gara completed his medical degree and residency at the State University of New York, and his fellowship with New England Baptist Hospital. Dr. O’Gara’s subspecialty is in spine care, particularly the degeneration of the elderly spine and the importance of preventing back pain. Currently, Dr. O’Gara is assistant professor in Orthopaedic Surgery and Neurosurery and the principal investigator for the Translational Sciences Institute research developing postural monitoring of low back pain.